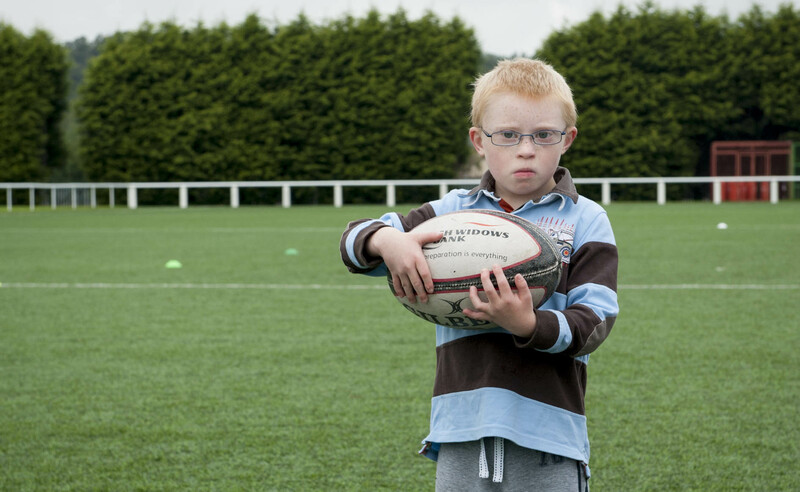 A day at Murrayfield Rugby and the coaches of the international team had offered to run a session for local kids with Down’s Syndrome. At the end of the session they gifted the practice balls to the children. This little fella was not going to let go.